Cloud Technology implementation needs better control for Boards to get full benefit. What I am hearing is that the tide of technology is changing so fast that many are struggling to keep up. Top Sport is a benchmark for all brands to aspire to, for as sportsmen and colleagues move up to more complex challenges, everything gets faster with more at stake. • Do they trust product creation, access and use? 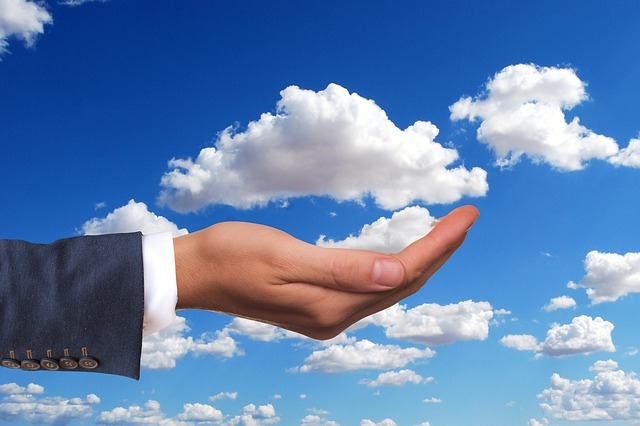 How are you changing your attitude in implementing cloud, or other similar programmes?